Check out our newest blogs! 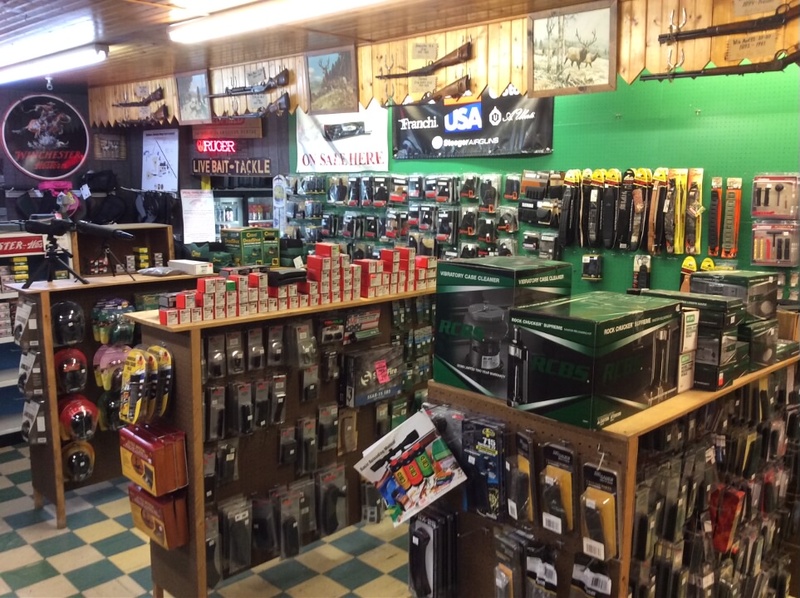 Since 1968, our sporting goods store has carried a wide variety of supplies for the hunter, sport shooter and fisherman. 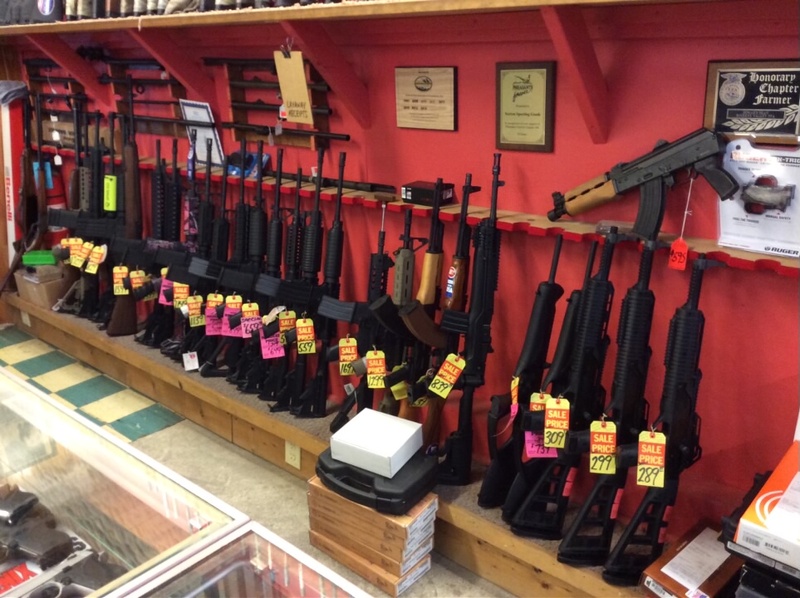 Our gun store carries everything you need to visit the range or take down your next buck. 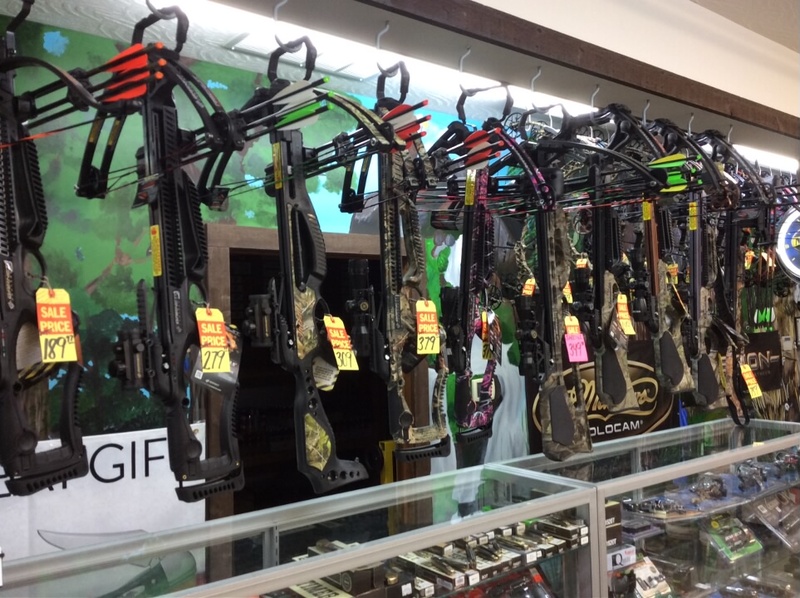 In addition to our firearm selection, we carry bows and accessories or anything you need for your next trip. 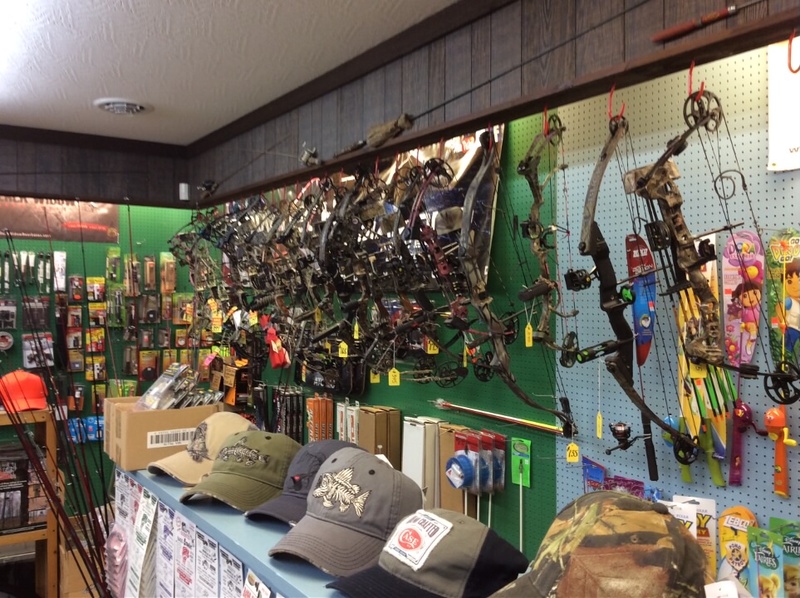 We also carry a wide variety of bait & tackle and our experts will guide you in the right directions when looking to pick up your new rod. 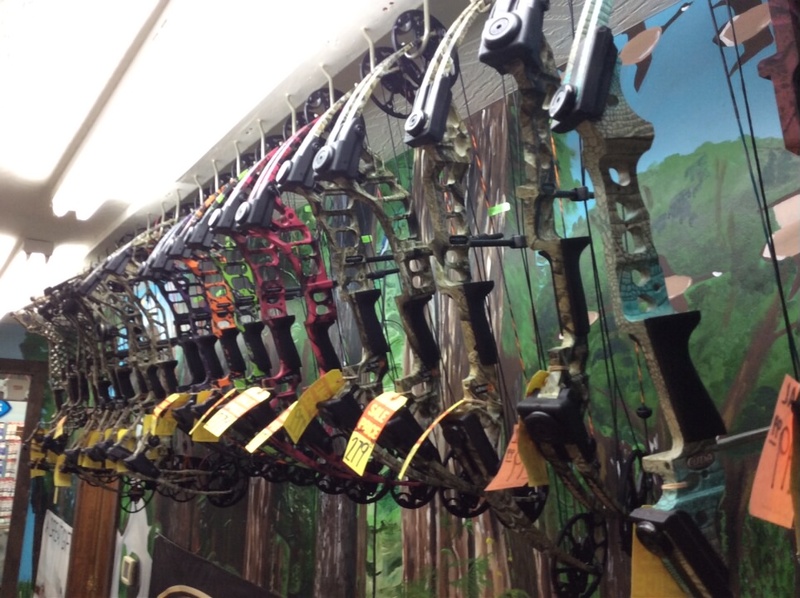 Outdoor sporting supplies are our thing, stop by and see why we have been in business for over 49 years! 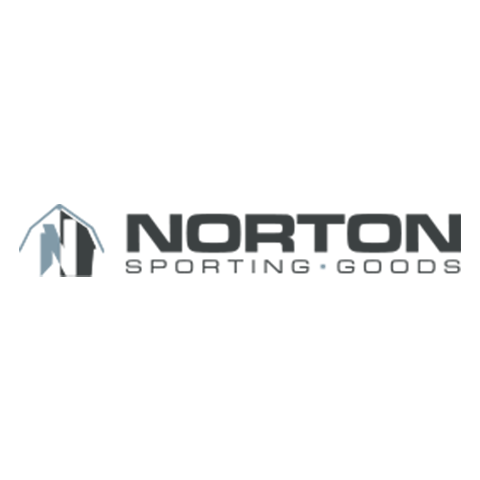 Currently there are no reviews for ' Norton Sporting Goods '.